“The experience offered me a new lens and a new set of ears, so to speak. 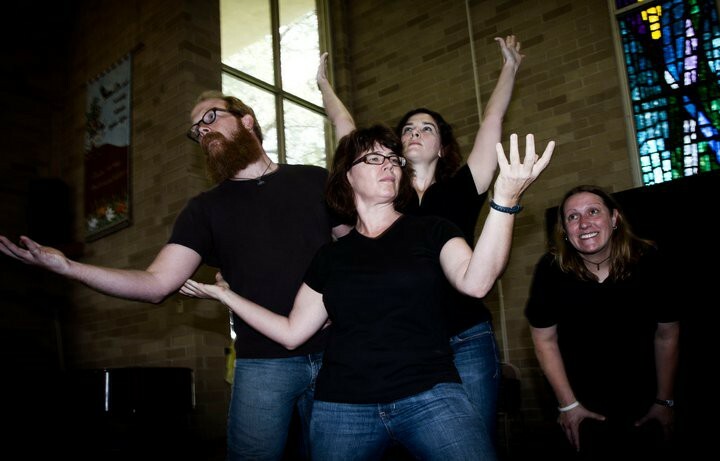 It has altered my choices… and touched me personally in a very positive way!” —Kimberly A.
Austin Playback Theatre is an improvisational theater in which the troupe elicits impressions and stories from the audience and plays them back. Connect on Facebook! Or sign up for our mailing list!